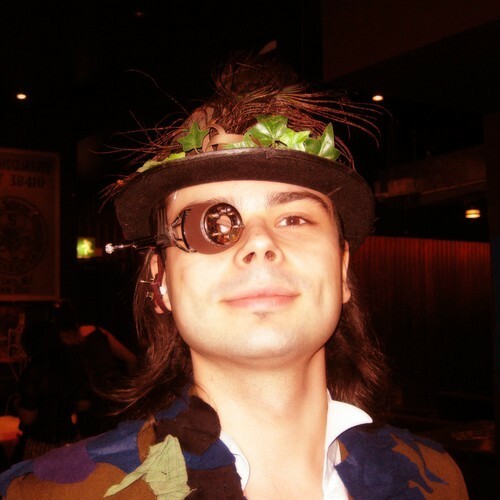 I wrote this tune for a steampunk show in Dublin a few years ago back. Enjoy! 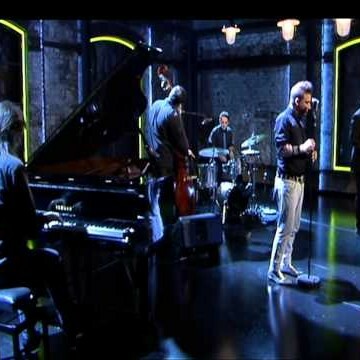 Mood Indigo - Jaime Nanci and The Blue Boys live on John Kelly’s The Works - RTE - October 2012. 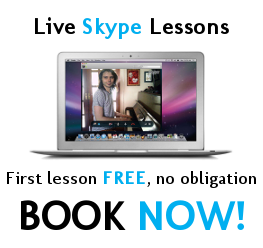 Jaime Nanci - vocal, Ciaran Wilde - sax, Pawel Grudzien - piano, Dave Redmond - bass, Abel Benito - drums. 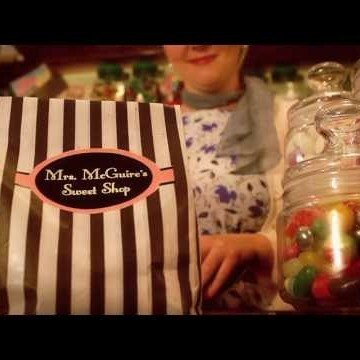 My original music score for a cinematic ad - ‘Mrs McGuire’s Sweet Shop’, produced and directed by Ger O’Donnell.